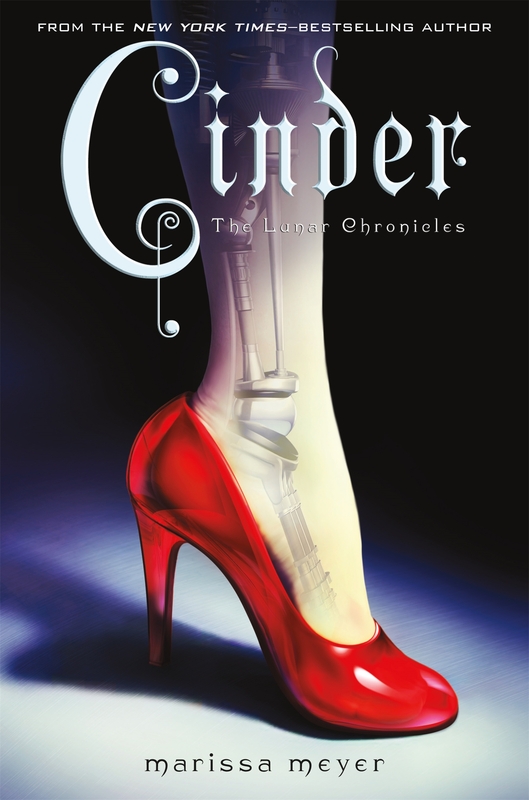 Series: The lunar chronicles ; . bk. 1 Edition statement:1st ed. Published by : Feiwel and Friends, (New York :) Physical details: 390 p. ; 22 cm. ISBN:9780312641894. Subject(s): Science fiction. | Cyborgs -- Fiction. | Stepfamilies -- Fiction. | Social classes -- Fiction. | Extraterrestrial beings -- Fiction.